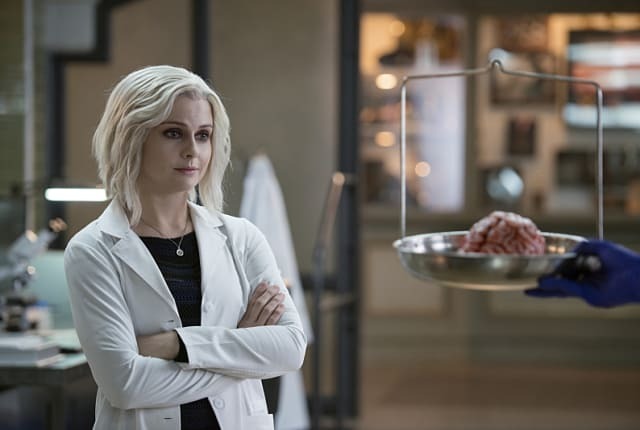 Watch iZombie Season 2 Episode 16 online via TV Fanatic with over 7 options to watch the iZombie S2E16 full episode. Affiliates with free and paid streaming include Amazon, iTunes, Vudu, Netflix, YouTube Purchase, Google Play, and Verizon On Demand. On iZombie Season 2 Episode 16, Liv eats the brain of a recently killed stripper and uncovers some extremely useful information for Peyton.